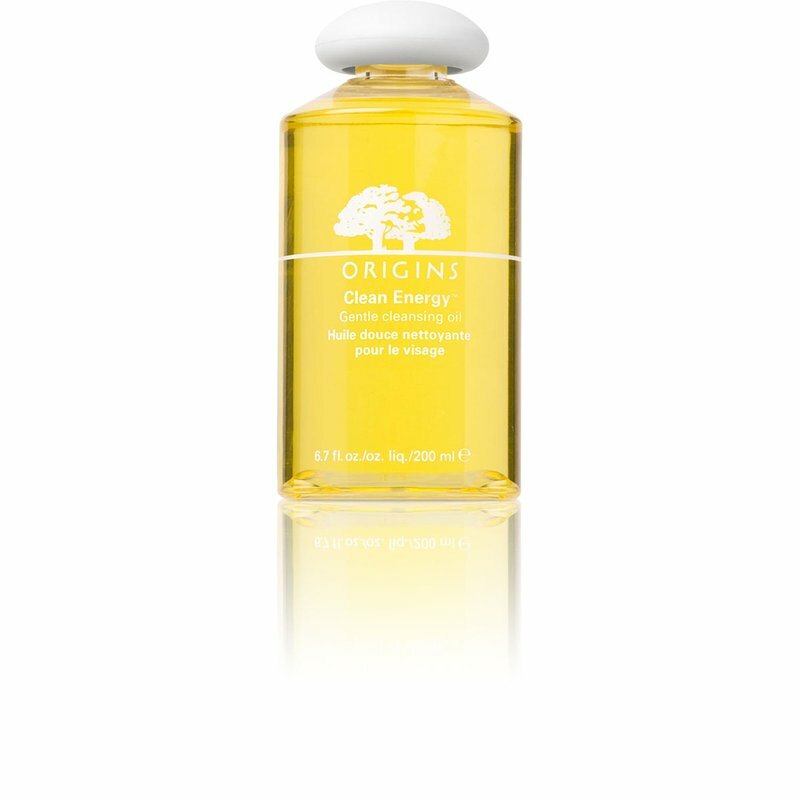 A lightweight, gentle cleansing oil that effortlessly lifts away impurities & makeup with high efficiency. Made with non-comedogenic Olive, Sunflower, Sesame & Safflower Oils, this one-step formula dissolves dirt, makeup & pollutants. Kukui Nut & Macadamia help protect skin’s natural moisture. And the energizing aroma of Grapefruit, Orange & Lemon essential oils renews your spirits. Carefully unfold mask and apply to clean skin. Relax for 10 minutes, remove and discard.